Commercial Collections, Business Collections and Judgment Collections in Los Angeles - Ronald P. Slates, P.C. Getting paid for services rendered is vital to corporate survival. Every business faces the challenge of deciding how to deal with delinquent accounts or customers who are in arrears at a time when these debtors are becoming far savvier at avoiding debt repayment. Under the circumstances, it makes sense for creditors to implement a more aggressive and cost effective business collection approach to combat delinquencies by using an aggressive Los Angeles judgment recovery service skilled at aggressive, effective collection. Commercial collection attorney in Los Angeles, Ronald P. Slates can help. They focus on business collection in Los Angeles and throughout California and the United States. Our attorneys stack the odds in your favor by combining the impact and knowledge of an experienced legal counselor with the various skills and resources of a seasoned debt collector. Claims handling: From initial hand delivered “in your face” demand letter to litigation and judgment collection in Los Angeles and other parts of the state and country. Business collection: Seasoned Los Angeles business collection lawyers – not just collection agents – who can pursue your claims in court when necessary. Flexibility: Flexible payment arrangements, including hourly fees and hybrid or blended fees as they may relate to Los Angeles collection judgments. Credit cards accepted. Alternative approaches: Alternative dispute resolution mechanisms, such as negotiation and mediation as cost efficient alternatives to protracted and costly litigation. Listed in Martindale-Hubbell’s Bar Register of Pre-Eminent Lawyers, Ronald P. Slates is among a select group of law firms and lawyers who have earned the AV Peer Review Rating for more than 30 years. This signifies the highest level of legal ability and adherence to the professional standards of conduct, ethics, reliability and diligence. Ronald P. Slates has been named a Southern California Super Lawyer from 2007-2017. 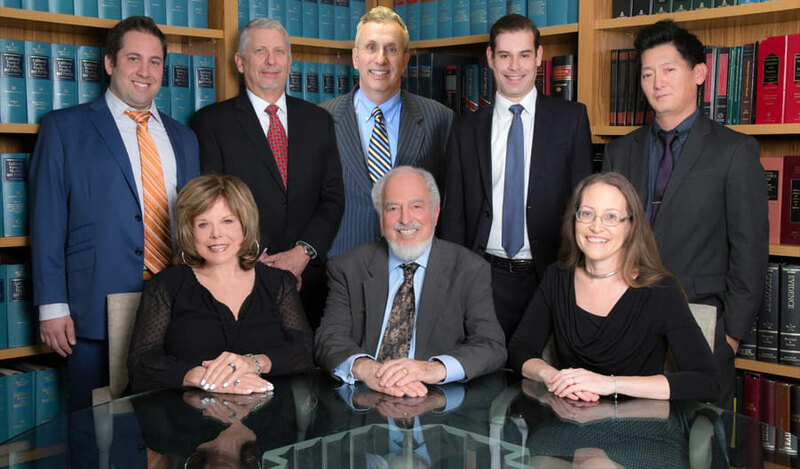 The law firm of Ronald P. Slates provides the highest level of client service and legal representation for cases involving collection and enforcement of judgments in Los Angeles statewide, and nationwide. If you have any questions, or if you would like to speak with a Los Angeles business collections attorney regarding your collections problem, please do not hesitate to contact us at (888) 392 -8806. The Law Office of Ronald P. Slates, P.C. is located in Los Angeles, CA and also serves clients in and around Beverly Hills, Woodland Hills, Harbor City, Carson, Torrance, San Pedro, Long Beach, Compton, Gardena and Los Angeles County.